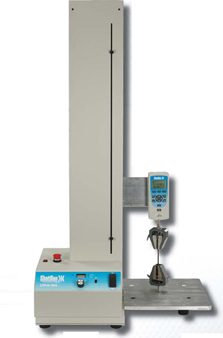 14" / 31" 13" 18" 4"
13" 13" 4" 4" 15.5" 15.5"
The Dillon CT Manual Test Stand is an affordable force testing tool to improve the quality of force measurement results. 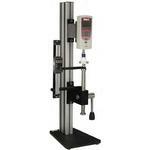 It controls the variables which can affect testing results and does both compression testing and tension testing. 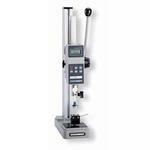 Capacity to 500 lbs with 0.12 inch travel per hand wheel rotation.